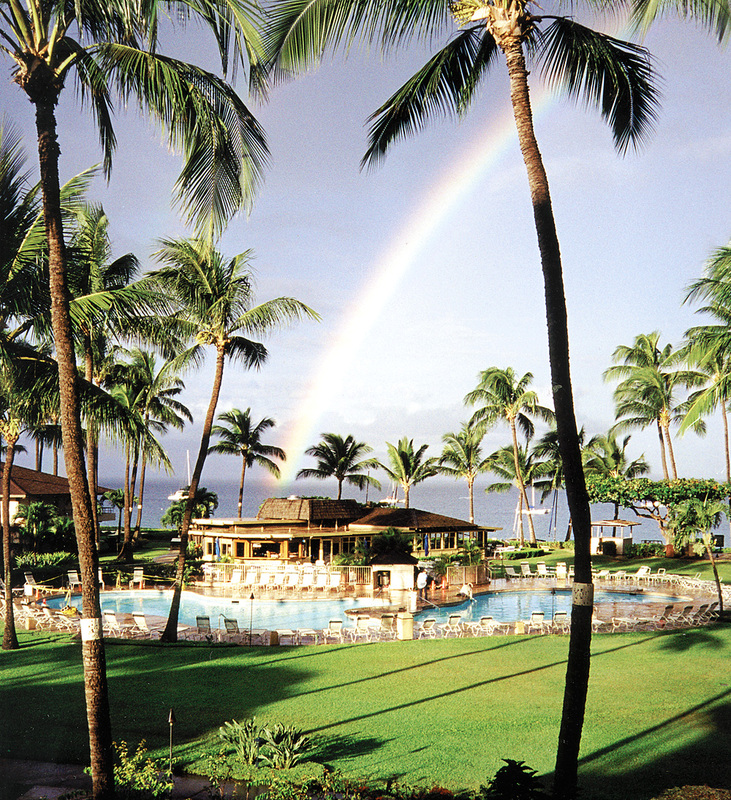 Ka‘anapali’s “best-kept secret” is both relaxed and affordable. Enjoy commanding views of the white sands and blue waters of Ka‘anapali Beach at Castaway Cafe. Nestled on the “quieter” side of Black Rock, this cafe bistro has quickly gained a reputation for outstanding cuisine and an affordable award-winning wine list. They now boast a wine room offering over 2,500 bottles. Serving breakfast, lunch and dinner for 18 years. Nightly dinner specials. Kid friendly. The lounge is indoor-outdoor, adjacent to the pool at Maui Ka‘anapali Villas. Great tropical drinks by the friendliest bartenders on Maui. Reservations recommended.